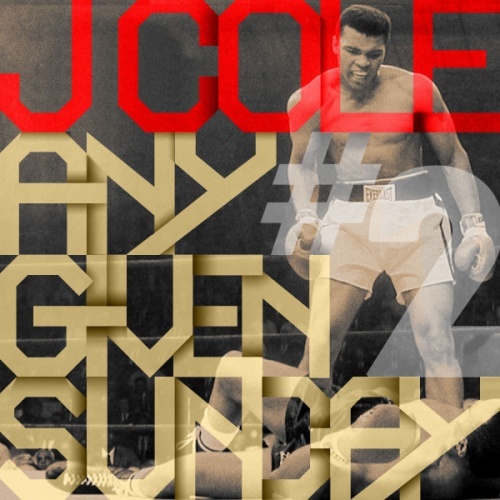 The saga continues with J.Cole for the Any Given Sunday series. For his latest offering J. Cole drops 3 tracks for his fans. Click the read more tab for the stream or download.